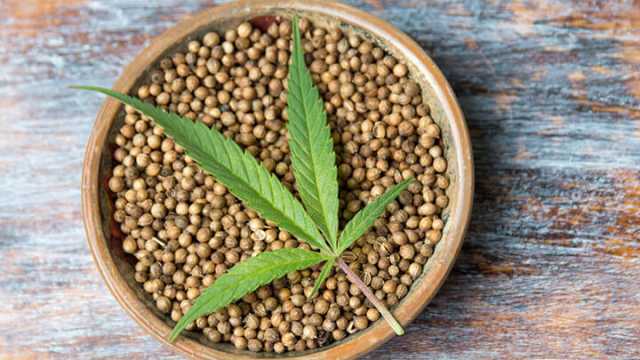 If there’s one thing that’s more of a buzzword than “superfood,” it would have to be cannabis. Indeed, the mere idea of cannabis as a superfood might initially sound a bit like the awkward marriage of two millennial tropes, but could there be some truth behind the spin? First, what is a superfood? The term is actually surprisingly controversial. Cancer Research UK has dismissed the term as nothing more than a “marketing tool.” The European Union has gone as far as severely restricting the use of the term, arguing most “superfoods” aren’t all that super. Another useful explanation comes from Alison Hornby, a dietitian and spokesperson for the British Dietetic Association (BDA). According to Hornby, superfoods tend to be unprocessed and can be incorporated into a diet rich in fruit and vegetables. “All unprocessed food from the major food groups could be considered super,” Hornby said. Based on these definitions, cannabis could be considered a superfood if it could be proven to provide health benefits while being easily integrated into a balanced diet. 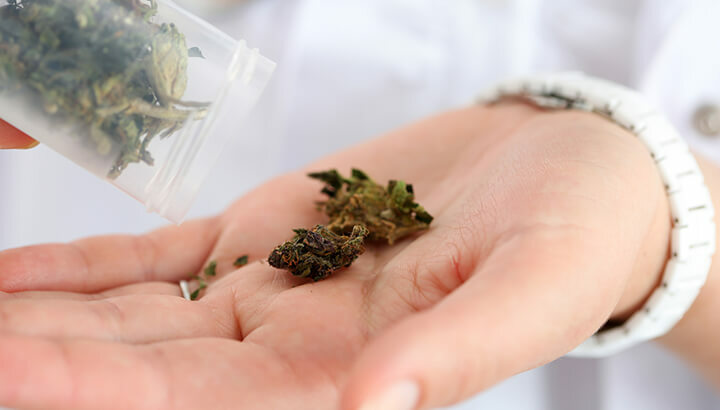 Although cannabis research has long been stymied by prohibition, there’s nonetheless a solid body of evidence proving the plant can have some serious health benefits. For one, it’s already widely recognized as a legitimate treatment for mental health issues like depression, stress and post-traumatic stress disorder. It has also been proven to reduce anxiety. More than 90 percent of suicides are attributed to problems like these, making these health issues easily among the largest causes of early death in the U.S.
Much of this research is relatively new, though cannabis certainly seems to have a lot going for it. It’s also a great source of vitamins and nutrients. Cannabis seeds are high in protein, making them an excellent addition to a vegetarian or vegan diet. They’re also a great source of vitamin E and zinc, along with tocopherols and essential fatty acids like omega-3 and omega-6. Consuming cannabis can also release antioxidants. In other words, cannabis is pretty darn healthy. Can cannabis actually be integrated easily into a healthy diet? This might initially seem unlikely, given the classic image of stoners cooking up sugary, buttery treats like brownies. Again, first impressions can be deceiving. Cannabis seeds make great additions to health shakes, providing an easy hit of protein. The raw cannabis leaves can also be used in shakes, but they really shine in salads. For a dressing, consider using hemp oil, which has a pleasant nutty taste. 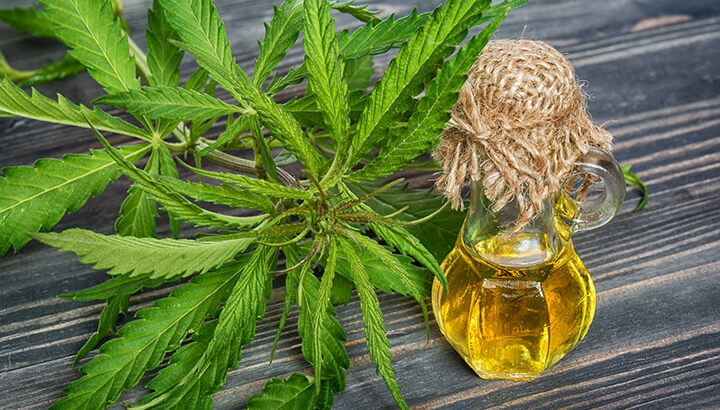 Hemp oil might also be healthier than other vegetable oils. Plus, it can be used in low-temperature cooking. “It’s just an amazing superfood,” she told Food Republic. “The whole idea is how to take advantage of this amazing superfood, not how do you cook to get high,” she added. If you’re not much of a budding chef (yes, that pun was intentional), there’s still plenty of ways to get hold of some cannabis cuisine. A new crop of health food companies have already started marketing cannabis snacks. High Times has compiled a list of some of the most popular, including Sababa Snacks’ gluten-free and dairy-free cannabis clusters, Om Edibles’ mushroom miso broth and the ever delicious Fruit Slabs. Some of those latter options might not appeal to anyone looking to avoid processed foods, though the general point stands: cannabis can be incorporated into a healthy diet. Therefore, it’s difficult to argue that cannabis can’t be considered a superfood. Have you got any experience cooking with cannabis? Got any good recipes? Share them! Next articleAre Pink Himalayan Salt Lamps A Hoax?